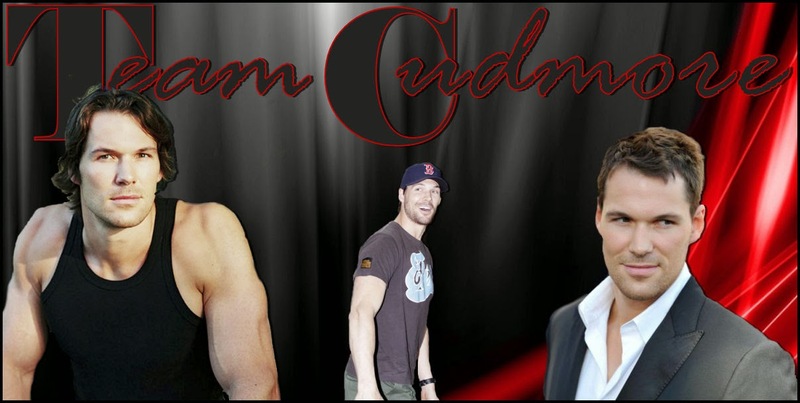 Team Cudmore: We have a goal... @JNCudmore @danielcudmore can you guys help us? We have a goal... @JNCudmore @danielcudmore can you guys help us? Hey Daniel and Jamie Cudmore fans.. listen up.. we are hosting a giveaway.. Yes you heard right a giveaway.. we want to hit 50 LIKES on Facebook http://www.facebook.com/TeamCudmore AND get to 200 followers on our twitter @Team_Cudmore so there will be goodies to be won..
8x10 pics for our lucky 200 on our twitter AND for our Facebook 50th LIKE. So hit those follow and RT buttons.. It is the season.. Santa may also do some other giveaways for our anxious elves that help tweet and promote the sites and twitters..